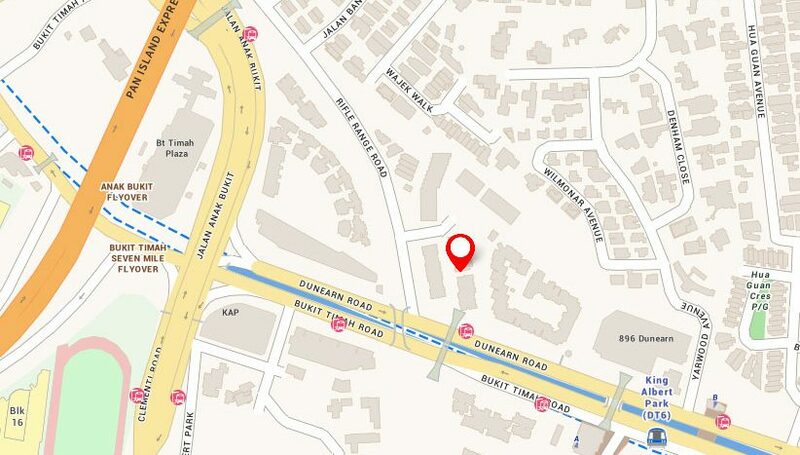 Mayfair Gardens in District 21, located off Dunearn Road at 2 Rifle Range Road. 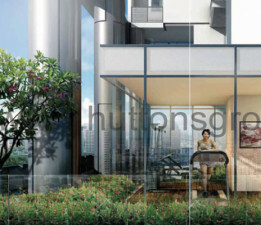 Quiet environment being surrounded by Good Class Bungalows, landed homes and condominiums. 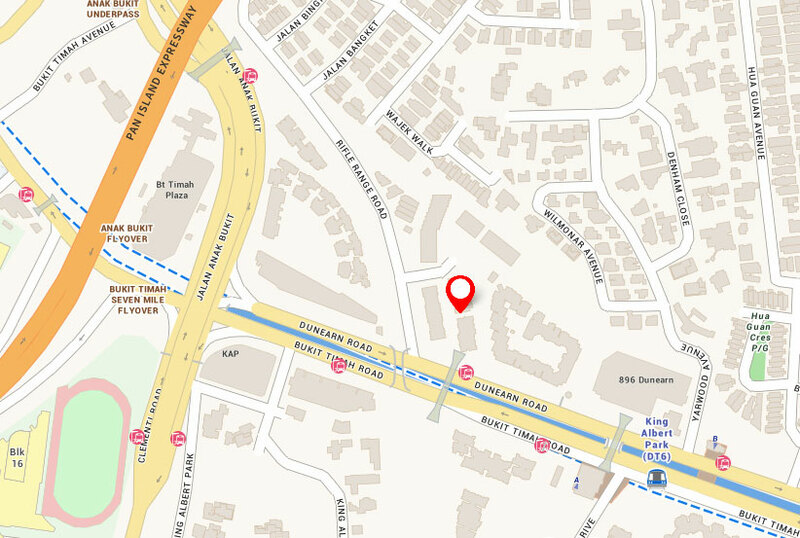 Mayfair Gardens location, well within its vicinity are many prestigious schools nearby such as Methodist Girls’ Primary & Secondary Schools, Pei Hwa Presbyterian Primary School, Hwa Chong Institution, Hwa Chong Junior College, National Junior College, Nanyang Primary School and Nanyang Girls’ High School. 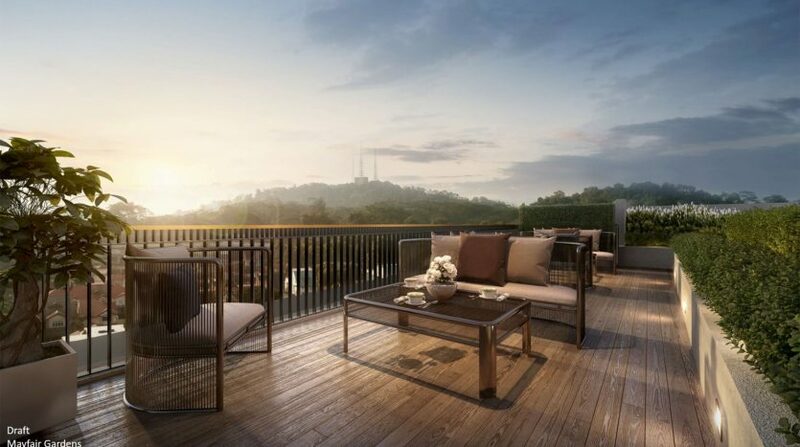 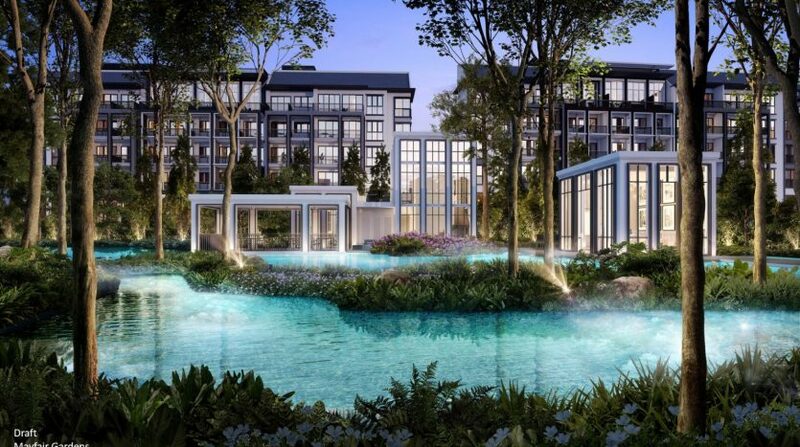 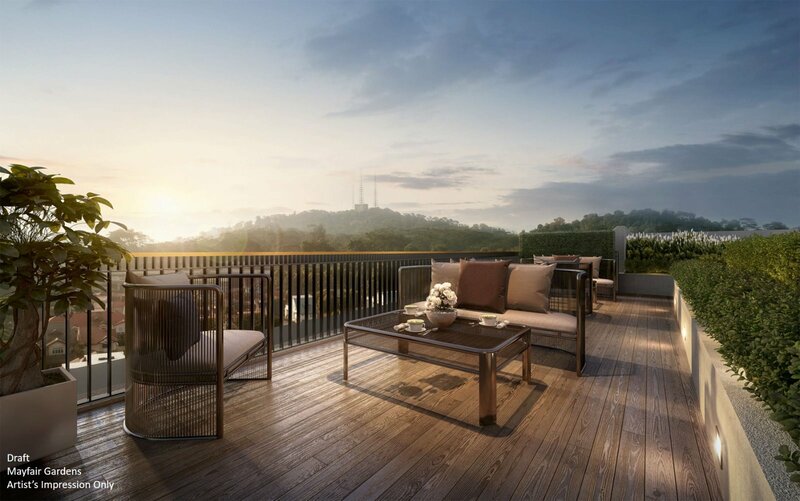 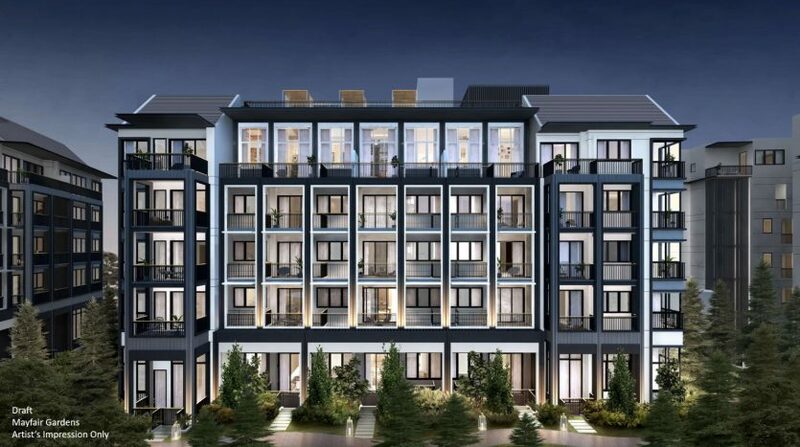 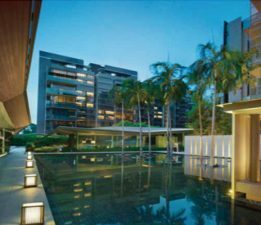 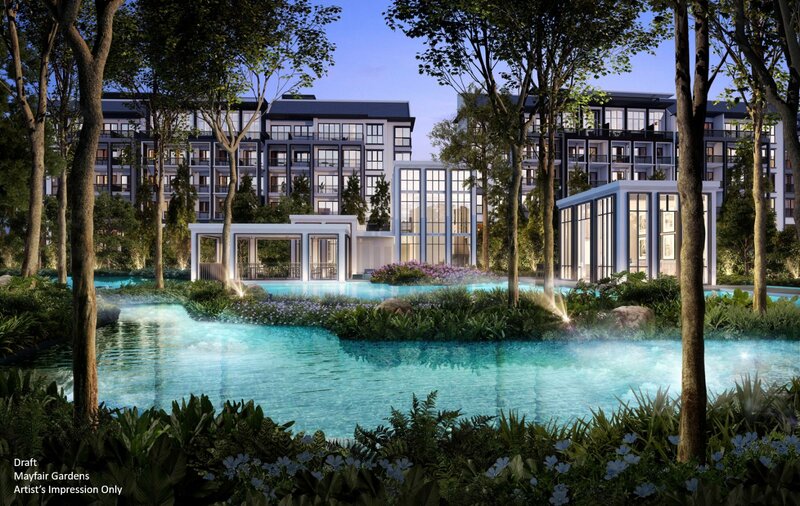 With the opening of the Downtown Line, the Bukit Timah area has become extremely convenient with coveted address to own, Mayfair Gardens condo enjoy the class of such prestige. 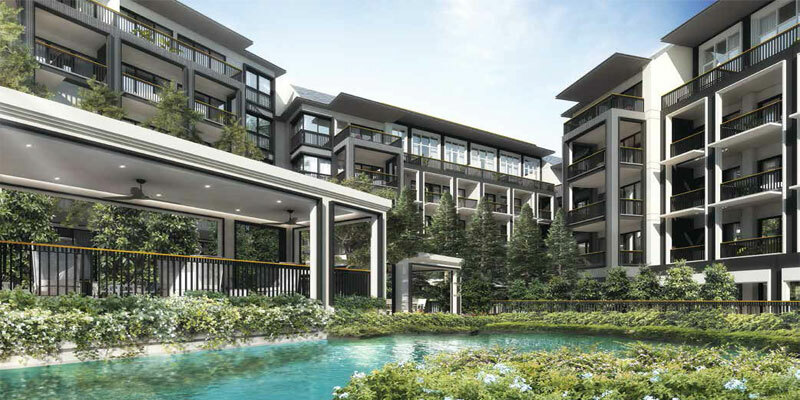 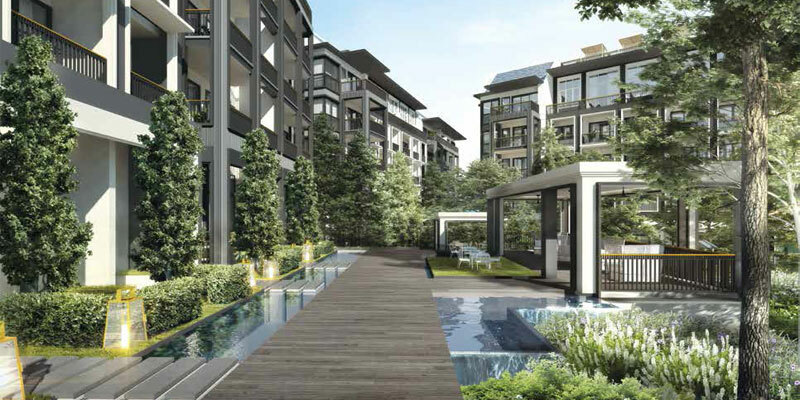 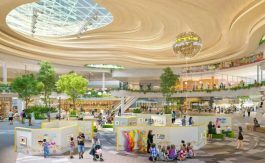 Mayfair Gardens has well connected access to major roads and expressways via Pan-Island Expressway, Bukit Timah Road, Dunearn Road, Clementi Road and Ayer-Rajah Expressway providing the every convenience of easy and seamless connectivity to other parts of Singapore. 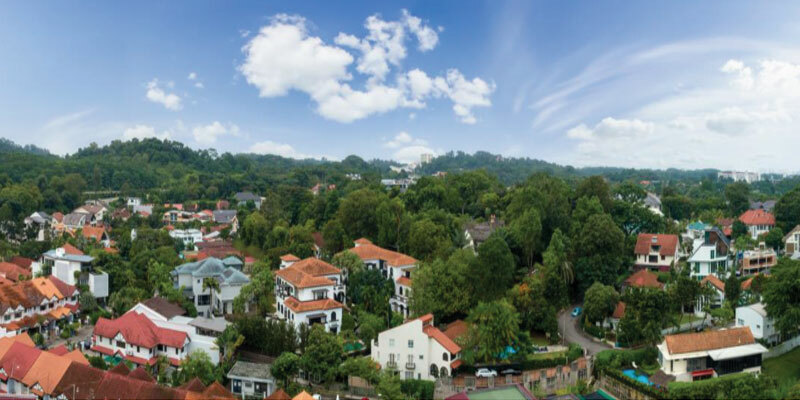 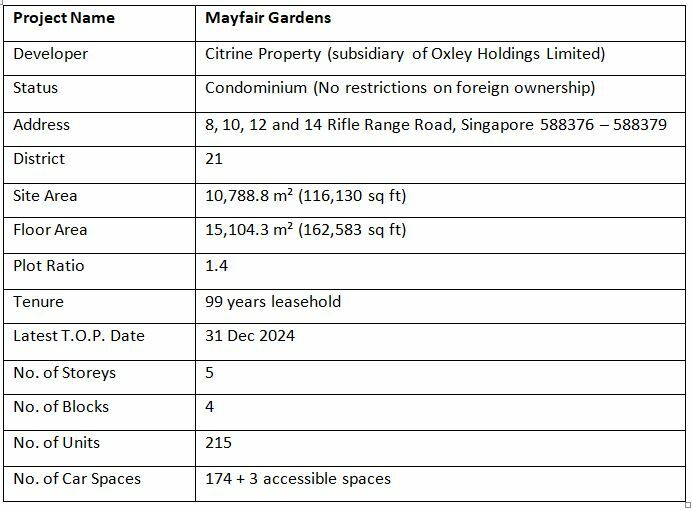 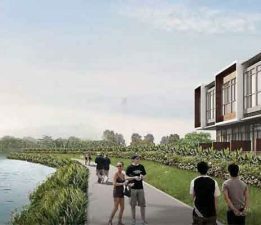 Being near to the enchanting Bukit Timah Nature Reserve, Mayfair Gardens thus get to enjoy the closeness to nature and all the greenery nature can provide. 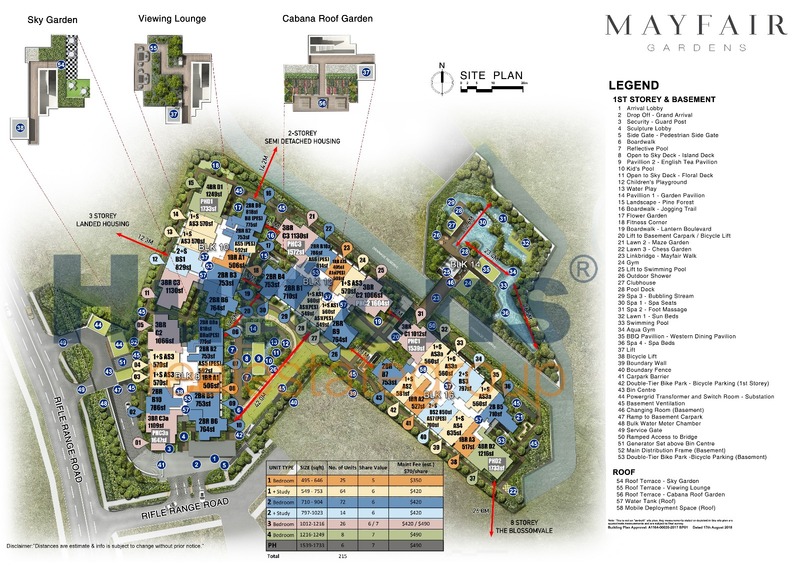 Visit Mayfair Gardens showflat during the preview launch and be the first few to be served and provided the Mayfair Gardens price list, Mayfair Gardens brochure and Mayfair Gardens brochure.